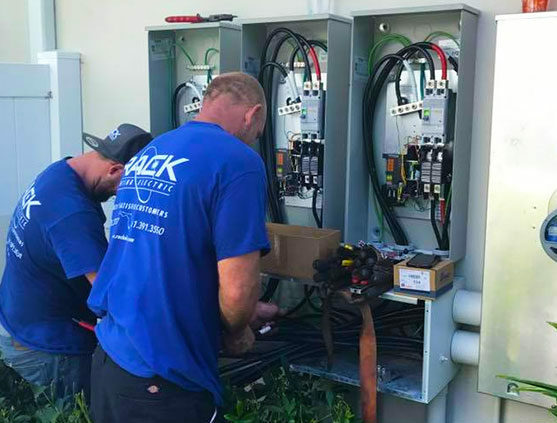 For over 10 years, Rack Electric has proudly provided a wide range of electrical services thanks to its team of dedicated Deerfield Beach electricians. 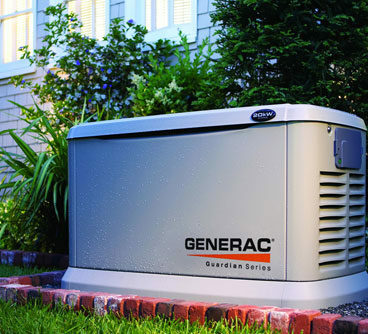 Our electricians have been expertly trained and are fully equipped to handle jobs of any size. 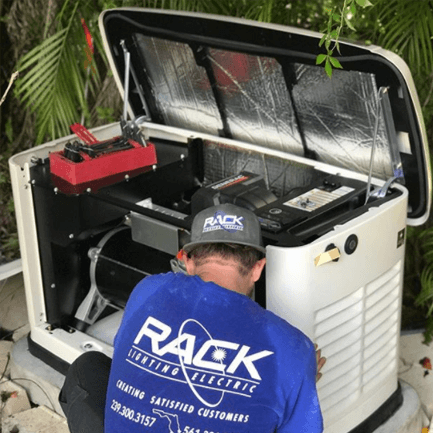 Rack Electric’s electricians are capable of handling both residential and commercial electrical jobs in Deerfield Beach. We’ve built our reputation through our dedication to providing world-class service to each and every customer. From the moment you call to the very second our electricians leave the property, you can rest assured knowing that we’ve got everything taken care of. 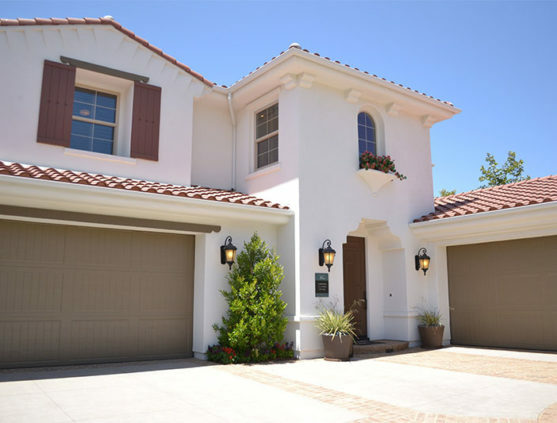 If you’re just setting up your new Deerfield Beach home for the first time, going through the redesign process, or just bought a new lighting fixture, chances are you’ll need an electrician to set it up. 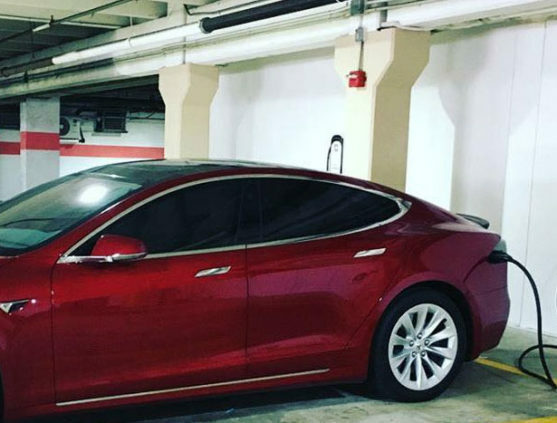 No need to worry, as Rack Electric is here for you. After setting up an appointment, we’ll dispatch a team of Deerfield Beach electricians to your location and immediately get to work. We understand how important is for you to be able to get back to work in an office or enjoy your home, which is which is why we work tirelessly to ensure the best possible job in the least amount of time. Our electricians will make sure you’re happy with their work before they ever leave, as we don’t want to leave you with a half-completed job. You can count on Rack Electric’s expert electricians to get the job done right. While many of us think we know what we’re doing when we begin to mess with wiring, chances are it’s best to leave it to an experienced team of electricians to get the job done. If you need a home entertainment system setup or even a wire ran through the walls and into another room, Rack Electric can handle it. Wiring also tends to grow old and breakdown over time, which can lead to your devices suddenly ceasing to work, or potentially dangerous situations. Our team can replace old and withered wiring with a brand new wiring system, ensured to keep everything running the way it should. 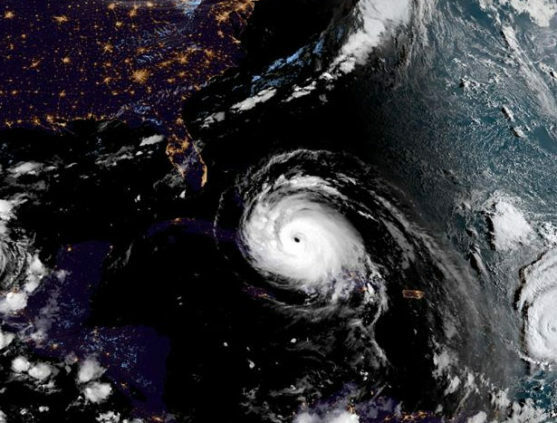 Our Deerfield Beach electricians can schedule out meetings to visit your location every so often to make sure that your wires are all connected properly and not falling into disarray. 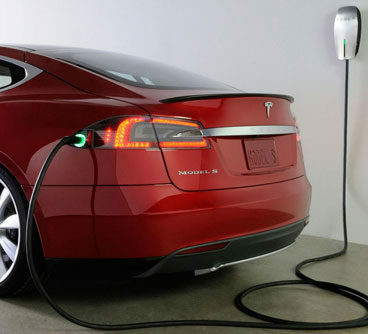 If you need an electrician to replace and maintain your wiring, then you need Rack Electric. One of the most overlooked and underappreciated pieces of equipment in your home is more than likely the electrical panel. It’s the brain of your house, ensuring that every room and electrical socket is receiving a steady stream of electricity. As your electrical panel grows older and you continue to increase your electrical usage, you grow closer to the electrical panel becoming incapable of powering everything or may even pose a potential hazard. Thankfully, Rack Electric is able to upgrade your electrical panel. We’ll both bring it up to code and ensure that it can handle your daily electrical usage, as to avoid any dangerous situations. 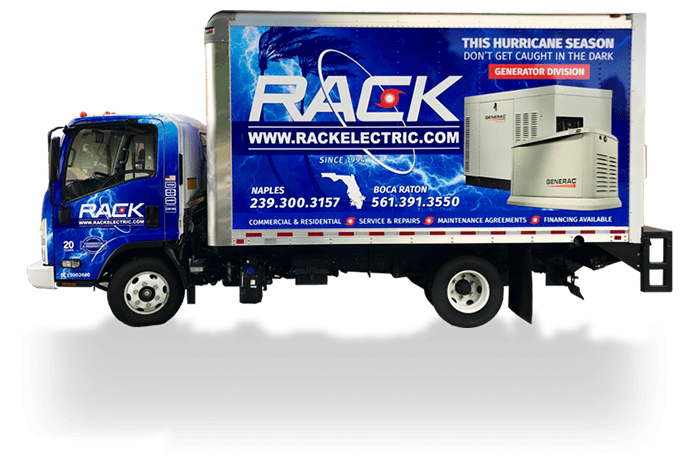 Call Rack Electric today at (561) 391-3550 to schedule a home or a business electric repair or installation for a better and more efficient system.